When one of your friends or family members becomes a mother for the first time, they can likely use all the help they can get. While this help can come in the form of babysitting or a meal, a simple gift basket can also be the gentle boost this mom needs. From white cotton nighties to decorations for the baby’s room, the contents of this basket can bring simple joys to the mother’s life, providing both convenience and comfort. This guide will help you craft the perfect basket for your friend or family member. 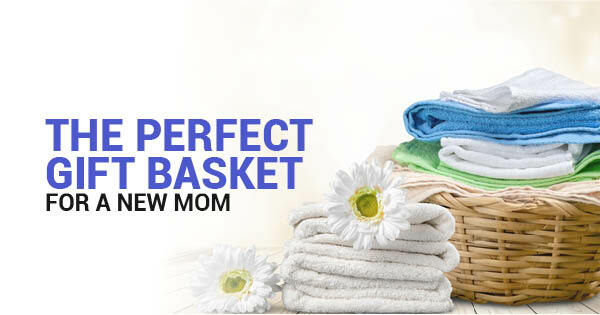 What makes the perfect gift basket for a new mom? When it comes to gifting the best items to new moms, opt for useful items. They are likely receiving plenty of gifts, and you want yours to provide comfort, not clutter. Even if you have not yet had children, put yourself in their shoes and think about what you would want. You can also draw from your own experience or ask other moms about what they needed at this stage. What should I put in the basket? The following items are some simple ideas for the contents of the gift basket. Remember to curate the items based on your friend or family member’s personality, adding sweet personal touches. White Cotton Nighties: Few garments feel more comfortable and luxurious than white cotton pajamas. While white nighties might not seem like the most baby-centric piece of clothing, they will help the new mama relax in the evenings and get fulfilling sleep when she can. Boudoir Pillow: These pillows with boudoir pillow cases can help a new mama decorate the nursery. Whether she places it in the rocking chair or uses it while nursing, this small detail can make all the difference. 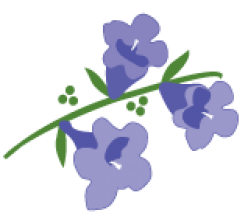 Essential Oils: About three-quarters of people say they get more comfortable night’s sleep on sheets with a fresh scent. New mamas will love an essential oil spritz bottle. Slippers: Paired with new pajamas, these slippers can be the finishing touch on a perfectly cozy ensemble. They can also help them stay on their feet while bustling around the house. By giving a sweet, thoughtful gift basket to a new mother, you can give them some simple tools to help them feel more relaxed. And when they are relaxed, they are bound to feel more like themselves. The above items, plus others, can help your friend feel more cared for overall.